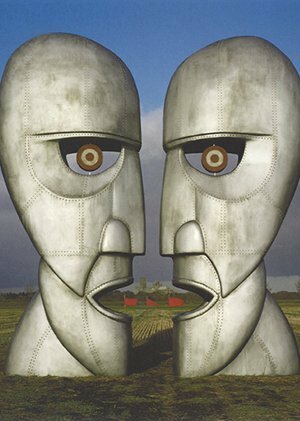 A new exhibition entitled Their Mortal Remains will open this Saturday at London's V & A Museum, offering a retrospective on Pink Floyd’s career beginning with the band’s formation in 1965. There will be more than 350 pieces of memorabilia that have never been seen before, and the exhibition will also include sound installations, handwritten lyrics and iconic imagery. Genesis began chronicling Pink Floyd’s history in 2001 with Psychedelic Renegades, a collection of photos of Syd Barrett by Mick Rock. This was followed by a limited edition of drummer Nick Mason’s book Inside Out, Taken by Storm by the artist Storm Thorgeson, and Mick Rock’s prints series, Three Portraits of Syd Barrett. To find out more about the exhibition, click here. To find out more about Taken by Storm and order your copy, click here. To find out more about Three Portraits of Syd Barrett and order your print, click here.